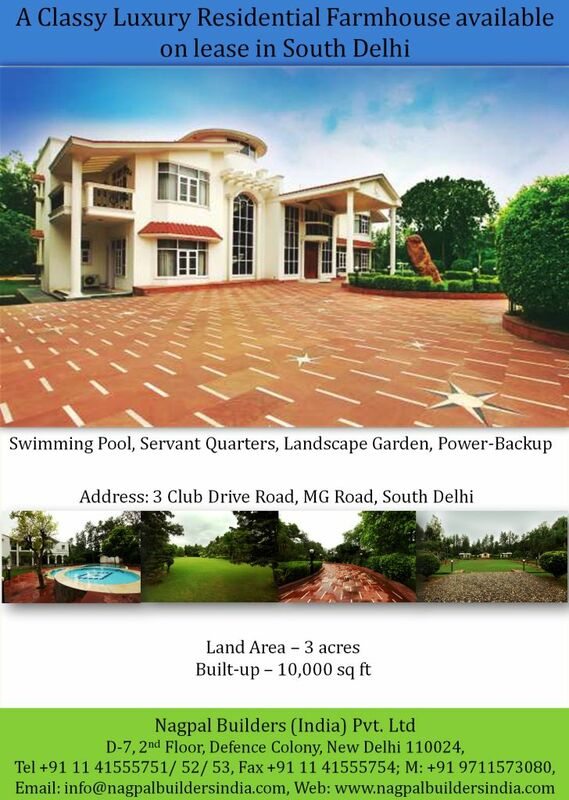 A Classy Luxury Residential Farmhouse available on lease in South Delhi | Nagpal Builders (India) Pvt Ltd. 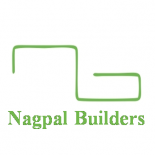 This entry was posted on February 24, 2015 by Nagpal Builders (India) Pvt. Ltd. in Uncategorized.